As Alberta’s largest city, there are endless attractions and things to do in Calgary to keep you entertained! 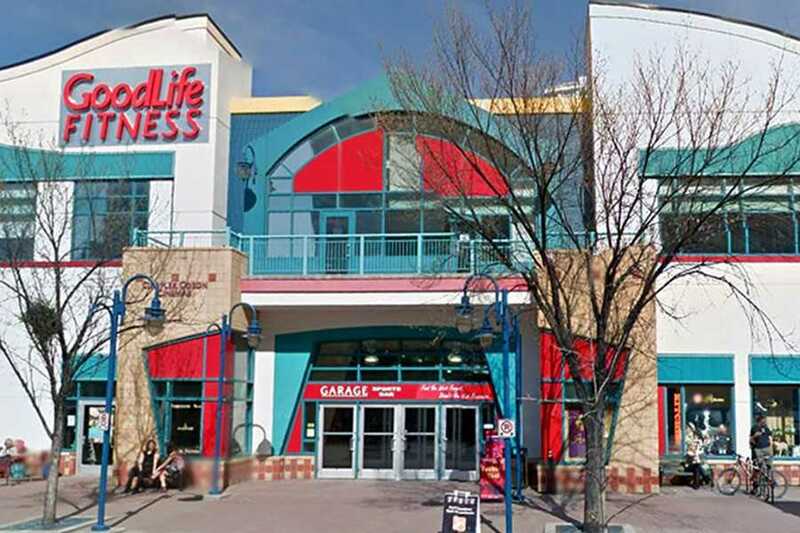 Just minutes from downtown, you are never far from exciting activities in Calgary when you choose to stay at Best Western Premier Freeport Inn & Suites Calgary Airport. Here a few suggestions to get you started - if you need idea of what to see in Calgary, just ask our friendly front desk staff! 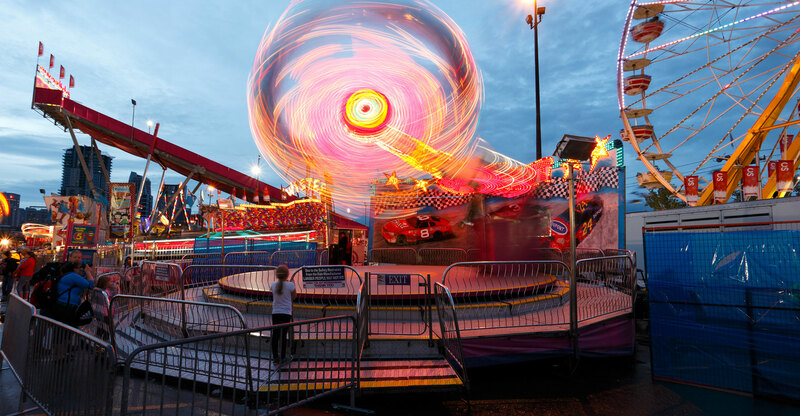 This annual summer-time rodeo is one of the best in Canada with cowboy-boot clad visitors flocking to the stampede grounds by the thousands every day for 10 days in July. 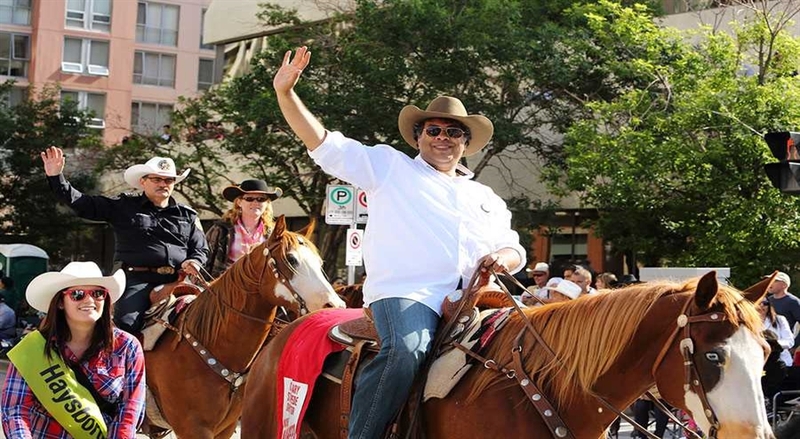 Featuring excellent rodeo events, an epic midway, live nightly entertainment and so much more, this is a must-see for any Calgary visitor. The Stampede Grounds also hosts festivals, events and live concerts year-round. 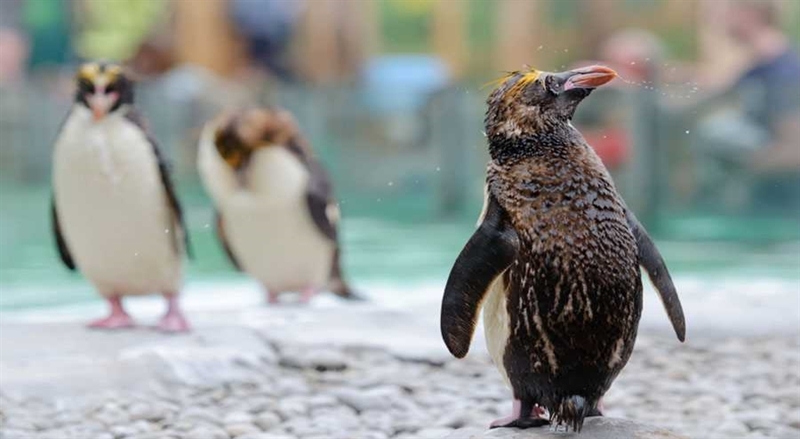 Hailed by travellers as one of North America’s best zoos, the accredited Calgary Zoo features a wide range of large and small mammals, birds, amphibians, invertebrates, fish and reptiles. The zoo is also home to the Centre for Conservation Research, a leading centre in the science of species recovery and reintroduction. One of the top must-see Calgary attractions, the Canada Olympic Park played a huge role in the 1988 Winter Olympic Games and has been turned into an incredible venue for winter alpine training, including bobsleigh, luge, downhill skiing, ski jumping and snowboarding, as well as world-class facility for summer sports like mountain biking and ziplining. Looking for an exhilarating afternoon of twists, turns, flips and drops? 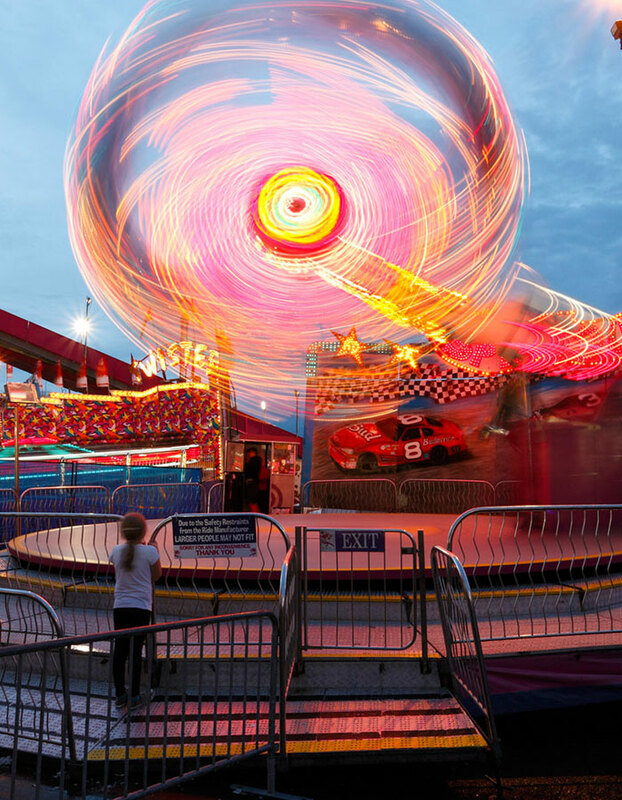 Head over to Calaway Park Amusement Park for all that and more, with 33 rides, live entertainment, midway games and so much more at western Canada’s largest outdoor family amusement park. 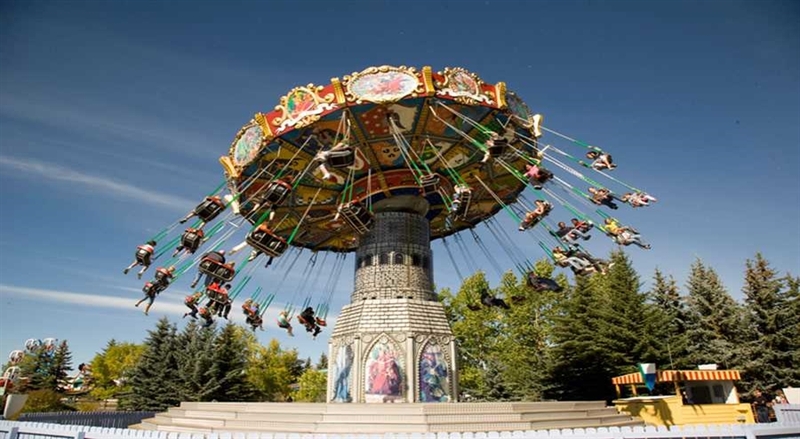 Open seasonally from May to October, Calaway Park has something for every age and thrill level. 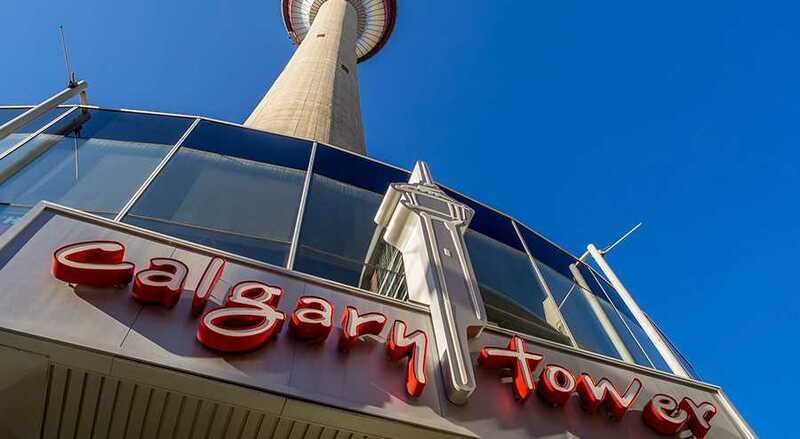 Standing 1228 metres above sea level and gaze out at the city below at the breathtaking Calgary Tower. Check out 360-degree views from the Observation Deck and enjoy lunch or dinner at the rotating SKY 360. Enjoy a complimentary tour to learn about Calgary’s history, landmarks and future plans included in your admission ticket to the top. The city’s most unique hang-out spot, Eau Claire Market is the heart of Calgary’s festival scene and offers plenty of food, entertainment, shops, and even a playground for the kids. Go for a special event or just chill for an afternoon in the market located in downtown Calgary near the Bow River shoreline. 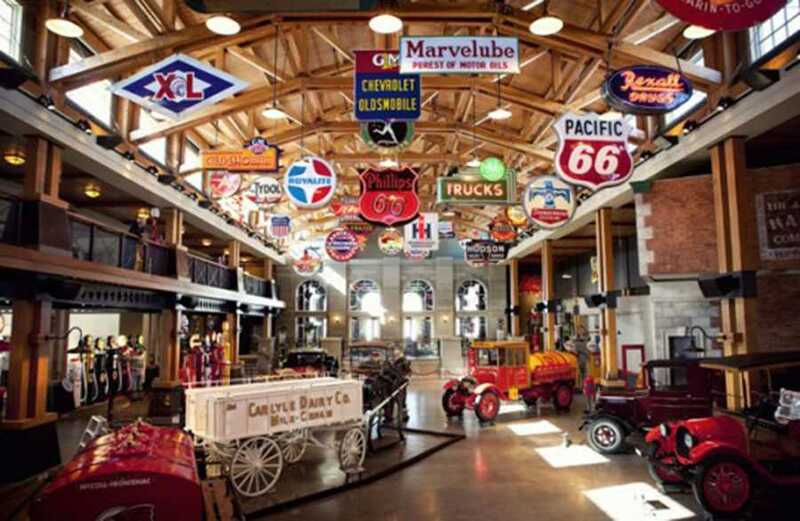 Canada’s largest living museum, Heritage Park Historical Village is one awesome history lesson! 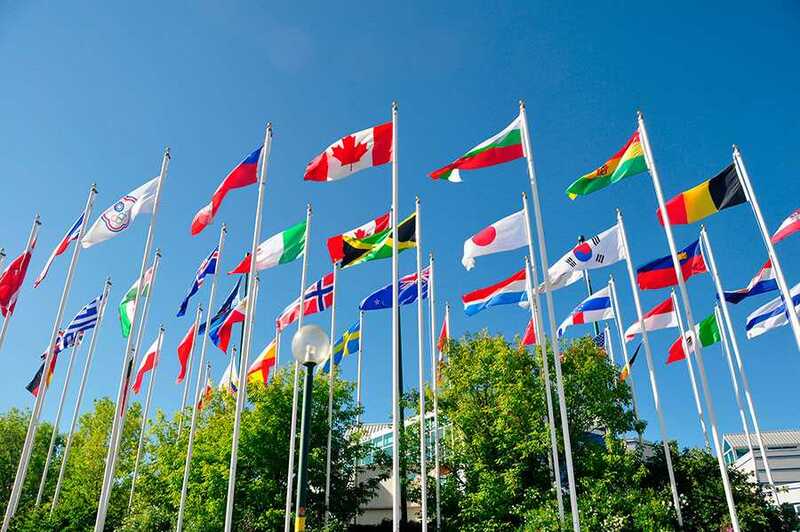 Full of interactive exhibits, rides, demonstrations, restaurants, shops and more, this place will teach more about life on the Canadian prairies than any stuffy old textbook! Open year-round, the park hosts several special events and features different seasonal exhibits.